Just because today’s business environment may be complex, that doesn’t mean that your business telephone system has to be. As an authorized Vertical Communications Dealer, CPS has the communication tools to ensure that your business runs effectively and efficiently while providing your customers with the finest customer service experience. 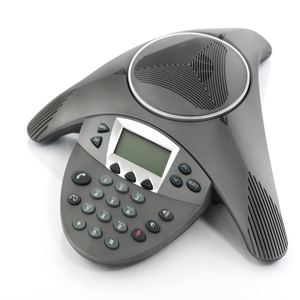 The versatile Vertical Summit platform includes advanced VoIP technology that supports low cost SIP trunking, on/off-premise mobility, remote connectivity and multi-site networking to give your small business cost-effective options that add up to real-time communications and bottom-line benefits. Its optimized hybrid architecture gives you the ability to easily migrate from analog to IP with a comprehensive feature set, advanced mobile device integration and optional UC capabilities suitable for both single-site and multi-location businesses. 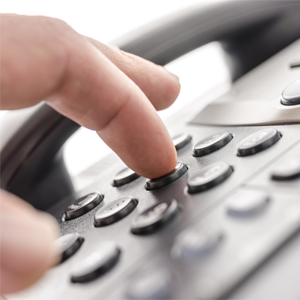 Whether you are a start up looking to purchase your first telephone system or an established business wanting to take it to the next level, we can help. Contact us today for a quote.